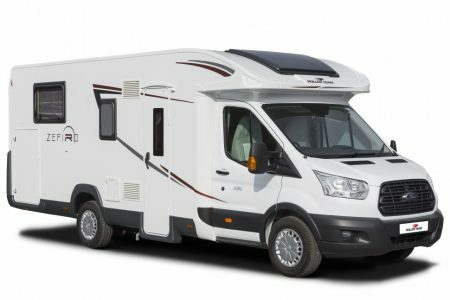 Which is the Motorhome to hire for my Family Easter Holiday? 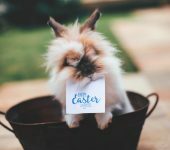 If you’re planning on making the smart choice and wanting to hire a motorhome for an Easter Holiday with a difference, you might be wondering what’s the best motorhome for you. Everyone’s needs are different and because of this we have a whole fleet of luxury motorhomes for hire. Some large, some small, all perfect for someone. Which is perfect for you? 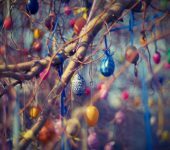 While it’s easy to concentrate on the needs of families over the Easter Holiday, even those without families for their own are likely to be off work between Good Friday and Bank Holiday Monday. So if you and your significant other want to get away to spend some quality time together, then we’d suggest that the AutoCruise 122 Select might be a great option for you. This 2 berth motorhome is one of our most compact, yet fully equipped motorhomes. It has two berths, a galley kitchen and a compact toilet and shower room. Despite being around the same size as a commercial van, the clever use of internal space makes it feel far larger than it is and the quality of the internal fixtures shines through. 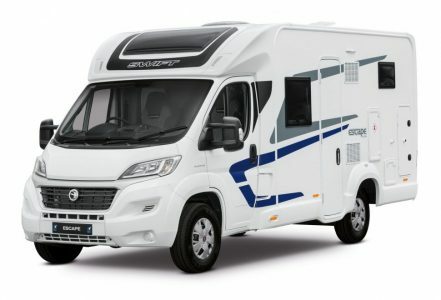 For small, budget conscious families, we have a fantastic motorhome which is the perfect combination of price, features and size to help you make your money go further during the Easter Holiday. 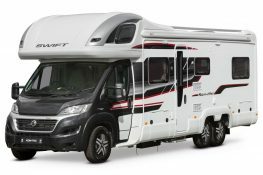 The Swift Escape 614 is one of our most keenly priced 4 berth motorhomes and has a number of features you’d normally expect to find on luxury models and being a true motorhome, everything you need to make yourselves comfortable for both travel and overnight stays is neatly contained within. 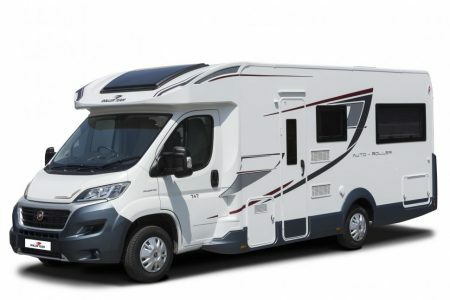 For a family of 4 looking for a motorhome with all the bells and whistles this Easter, then we can’t think of a better motorhome to enjoy an Easter Holiday in style than the Roller Team Pegaso 740. 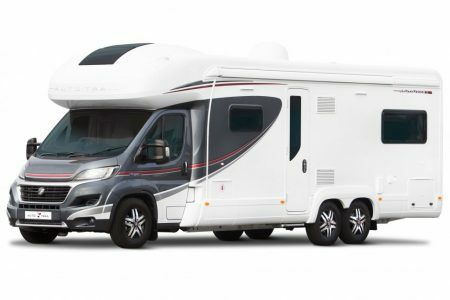 One of the flagship models offering the last word in motorhome luxury, this is the Easter Holiday option for families who want it all. 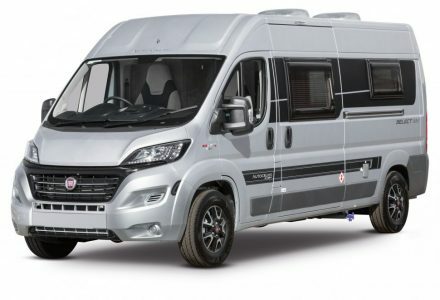 With 4 berths and luxurious fixtures throughout, this is a motorhome that simply has to be seem to be fully appreciated. For families of 5, or smaller families who’d prefer a bit more space, the Roller Team Autoroller 696 Zefiro takes some beating. It’s not priced as one of our extra luxurious motorhomes, but to see it you wouldn’t know. Boasting lots of internal space which allows up to five to sleep in comfort, this large, spacious and airy motorhome is the perfect choice for those seeking a little more without spending more. 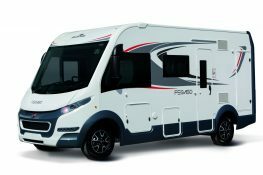 When only the best will do and your family demands a motorhome experience without compromise, then the Auto-Trail Arapaho Hi-Line delivers. A 6 berth motorhome that compromises on nothing at all, the Arapaho is simply dripping with luxury features and is one of the most opulent motorhomes in our fleet. It’s not so much motorhome as a compact luxury villa on wheels, be warned, the fixtures and fittings are so luxurious, you might not want to go back home after your Easter Holiday! 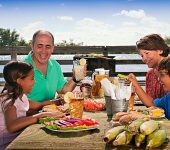 If you have a larger family, getting away for an Easter Holiday, or any other holiday is likely to be an expensive affair. Not so with Priory Rentals. We offer a fabulous 7 berth motorhome for less per night than two people might spend on a half decent hotel room. The Roller Team AutoRoller 707 Low Line can comfortably accommodate up to 7 without feeling monstrous to drive and is so efficient, it won’t be much less frugal than your people carrier! No matter what your needs, or who you’re taking, there a Priory Motorhome that’s just perfect for arranging a Bank Holiday getaway or a family Easter Holiday this April. Why not contact us to make your booking and get ready to escape the familiar four walls for adventure on the open road.